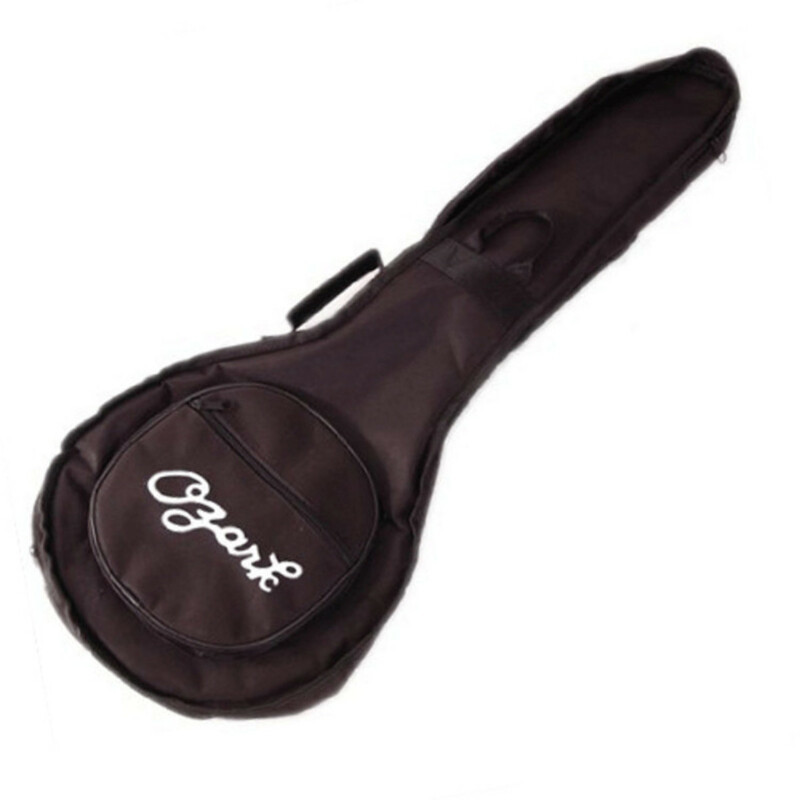 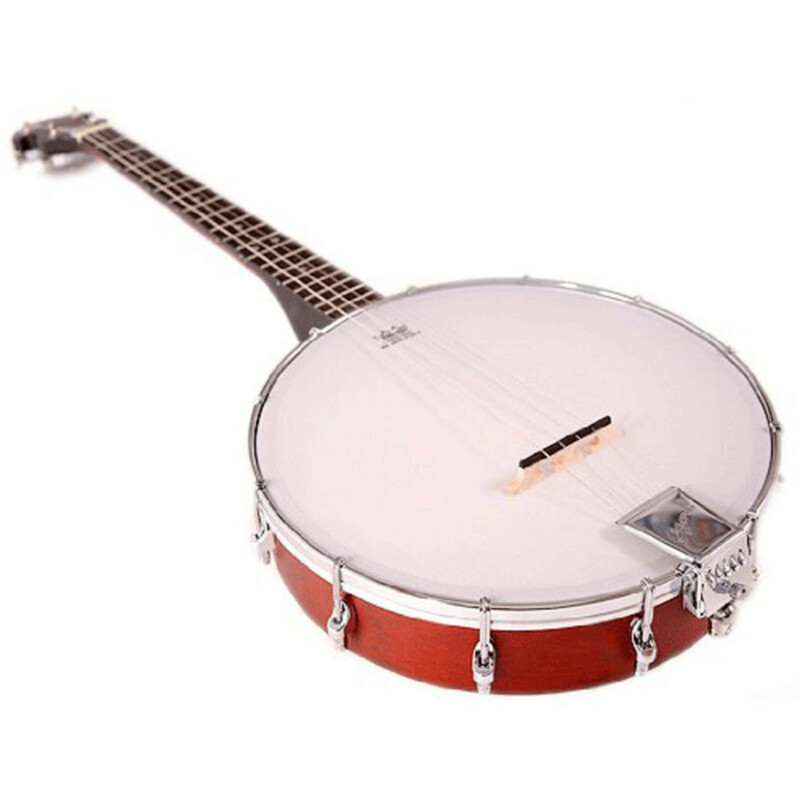 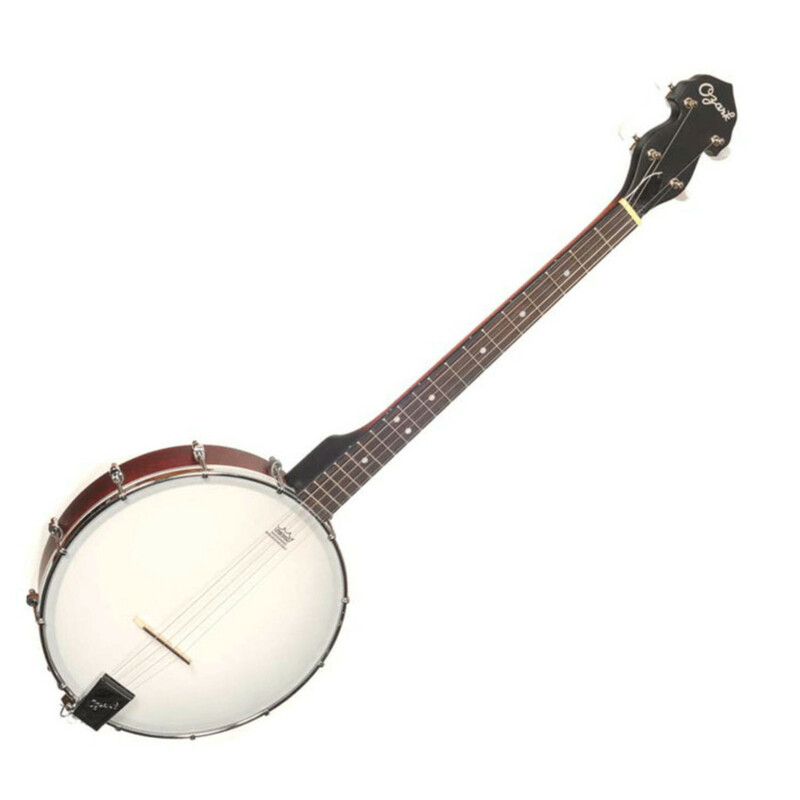 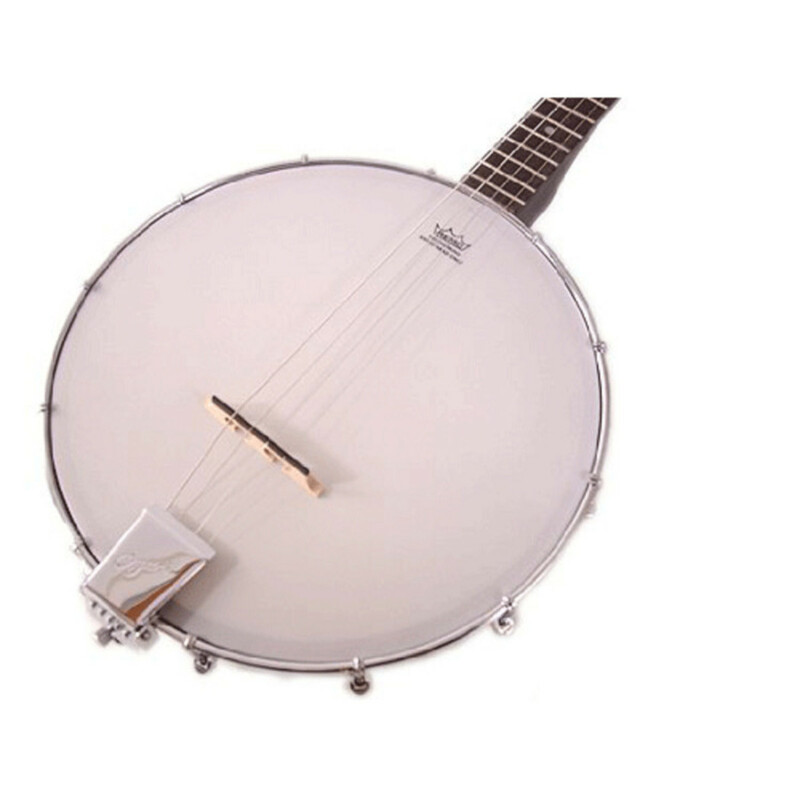 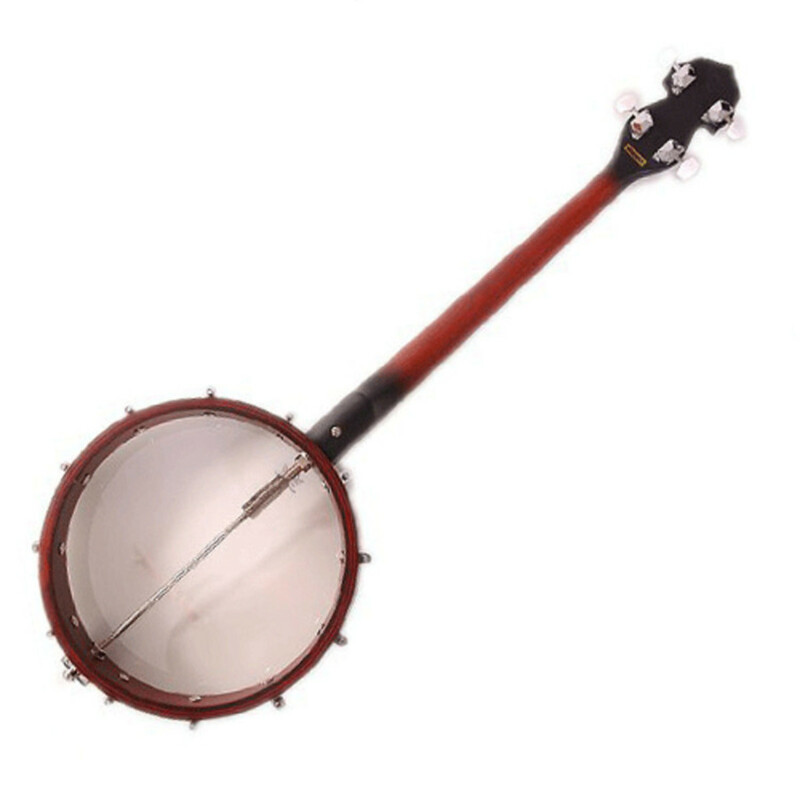 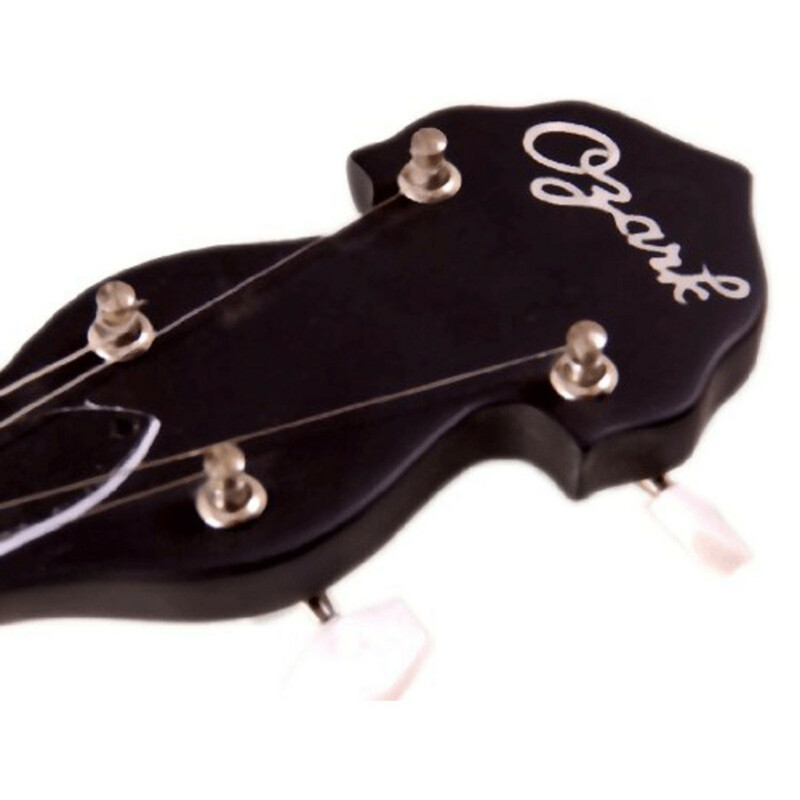 The Ozark 2102T Tenor Banjo is an ideal introductory banjo for all ages. 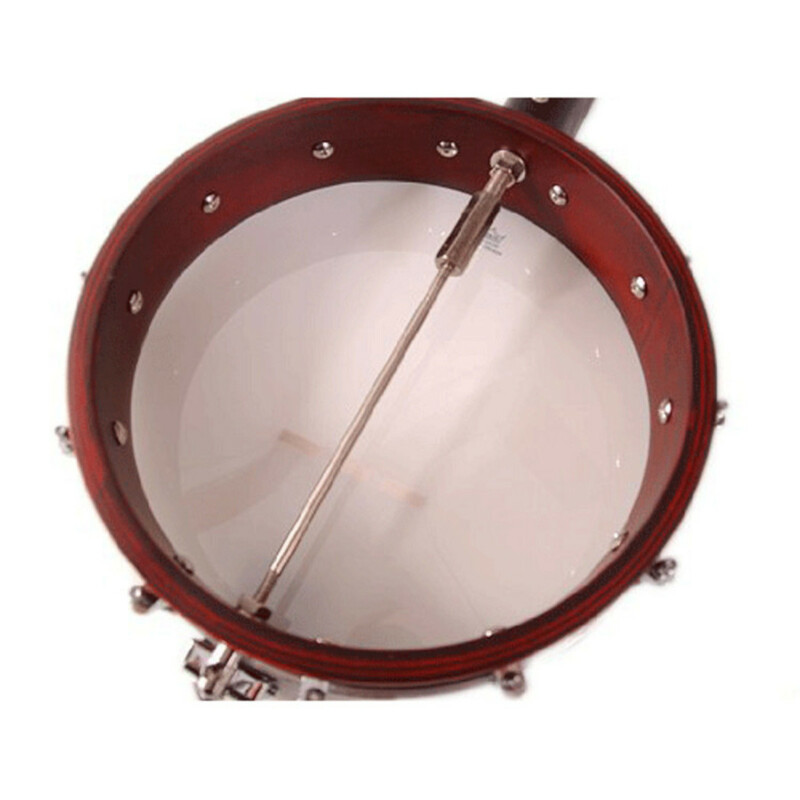 The traditional open back design helps to keep the weight down whilst the Remo Weatherking head provides the projection and mellow tone. 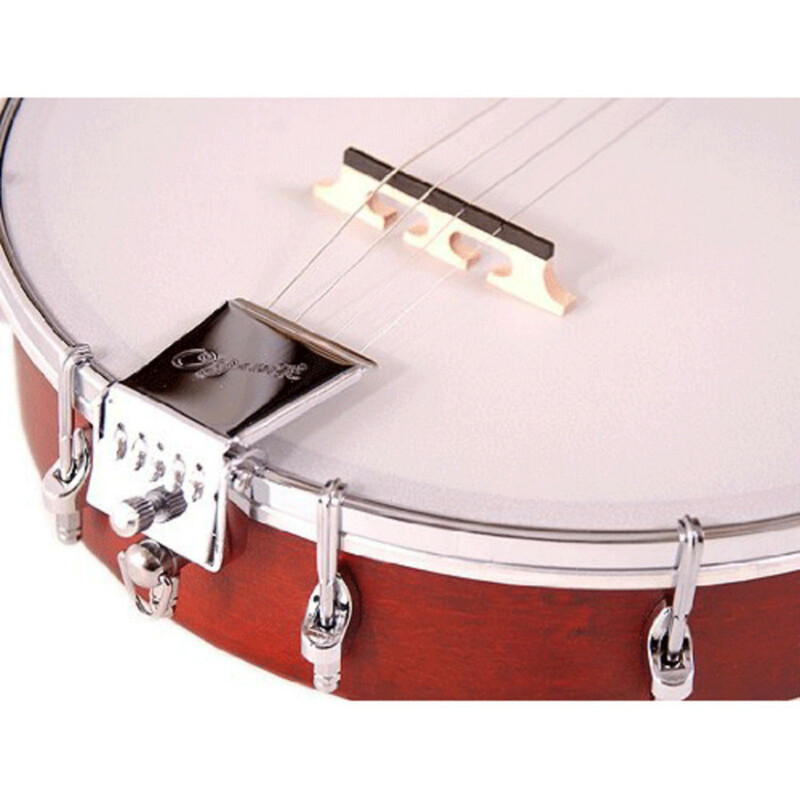 Featuring a vintage mahogany finish, ebony tipped maple bridge, 19 frets and chrome plated hardware the Ozark 2102T is a superb, high quality banjo for beginners and experienced players alike.